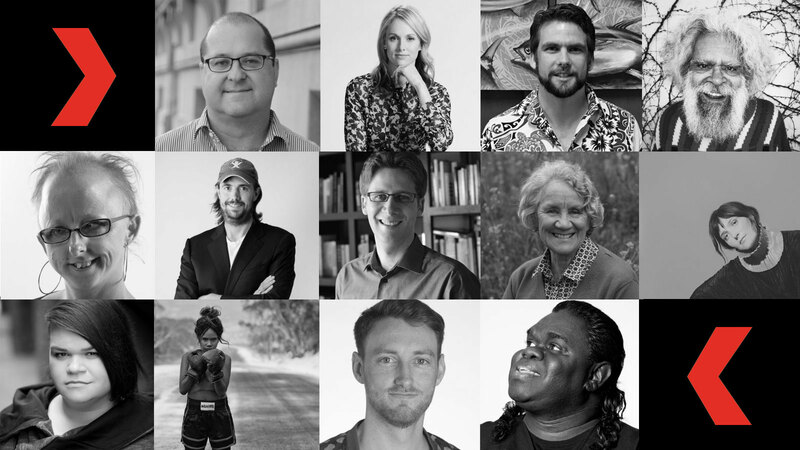 We are thrilled to announce our initial line-up of Australian speakers who will be sharing their bold ideas under the theme of ‘unconventional’ at TEDxSydney 2017 on 16 June at ICC Sydney. This first announcement features an eclectic group of 10 speakers and 3 performers including a self-made billionaire; an Aboriginal elder, actor and performer; an expert on male eating disorders; a radiation oncologist who’s waging an unprecedented battle with the global tobacco industry and some of Australia’s most highly-acclaimed and fearless musicians. More speakers and performers, as well as details of our Film program and Fast Ideas pitch competition, will be announced in the weeks leading up to the event. Mike is the co-founder and co-CEO of the software company Atlassian. Mike and his business partner Scott Farquhar founded Atlassian with the simple aim to replicate the $48k graduate starting salary typical at the big corporations, without having to work for someone else. An award-winning actor, Aboriginal elder, musician, potter and performer, the 73 year-old has tasted the bitterness of drug addiction, homelessness and stints in prison. Uncle Jack will be sharing tales from his inspiring journey on the TEDxSydney stage. A comedian, actor, singer, and most famously, the co-creator of internet comedy rock legends, The Axis of Awesome. Since coming out as transgender in a viral video called “what’s happened to Jordan’s beard’, she has become an inspiration to young LGBTQIA+ people by using her platform and profile to promote awareness and understanding through humour. An Australian Professor of Psychology and Cognitive Science at Berkeley University, Tom spends his time trying to understand how human minds work by looking at the computer science of the human decision making process. As an Australian radiation oncologist, Bronwyn discovered to her astonishment that she was invested in several tobacco companies via her superannuation fund Instead of just simply switching funds, she decided to try to change the system. An award winning Australian historian, satirist and author of Girt: The Unauthorised History of Australia, David will talk about Australia’s relationship to its history. Scott Griffiths is a National Health and Medical Research Council Fellow at the University of Melbourne. He researches eating and body image disorders, including muscle dysmorphia, anorexia nervosa, body dysmorphic disorder, anabolic steroids, and the contributions that masculinity, femininity, and stigma make to these. Judy’s heritage derives from the Jiman people of the Upper Dawson in Central West Queensland, and the Bundjalung of Northern NSW. Judy has focused most of her community and academic life working in the field of violence, trauma and healing. Over the course of his career at the Australian Fisheries Management Authority and Pacific Islands Forum Fisheries Agency, David has helped lead efforts to end the threat of illegal fishing and overfishing to Pacific Island communities who are reliant upon fishing for survival. She’s a former Paralympic swimmer, has a political degree, is a circus performer and has described herself as ‘a natural-born freak’. Sarah designs her life around creativity, deep understandings of accessibility, and the need to question what we can actually see. Sarah is a highly-acclaimed, multi-award winning singer, songwriter, musician and producer. As a solo artist, Sarah has released five studio albums, with three reaching the top ten on the ARIA Albums Chart. Sarah’s second album won Best Pop Release at the 2007 ARIA Music Awards and her third album As Day Follows Night, was named Album of the Year by Triple J.
Yolngu singer-songwriter Stanley ‘Gawurra’ Gaykamangu has been called one of Australia’s most important new Indigenous voices, drawing from the Gupapuyngu language in his music. His debut album received high accolades from Rolling Stone magazine and was named Album of the Year and New Talent of the Year at the 2016 National Indigenous Music Awards (NIMAs). Ngaiire is a Papua New Guinea-born singer/songwriter who has been described as one of Australia’s most unique and fearless musicians, sweeping the inaugural Australian National Live Music Awards in 2016, winning state and national Live Voice of the Year. She has played at Glastonbury and has supported soul and R&B heavyweights Alicia Keys and John Legend. 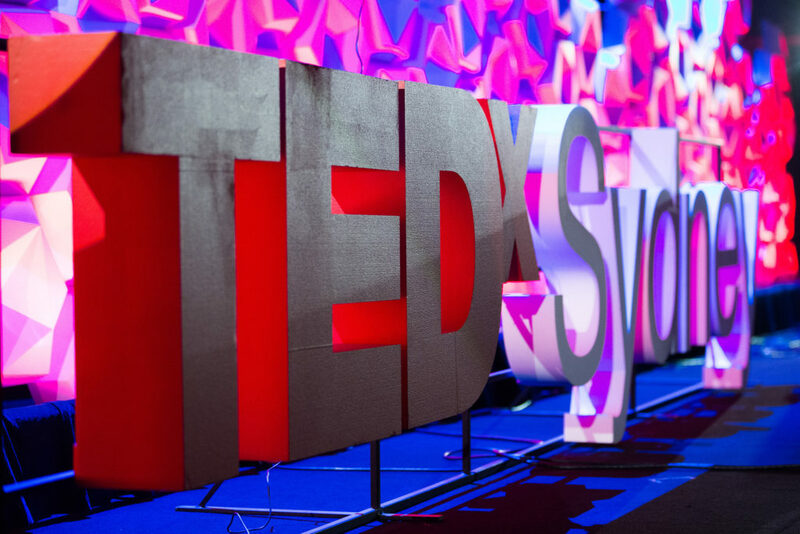 The 8th annual TEDxSydney will be a full day event that blends talks, music performances and films with an innovative food program. To register for tickets for this year’s event, visit our event page. For more information and to continue following our story, use #tedxsydney on Facebook, Instagram and Twitter.